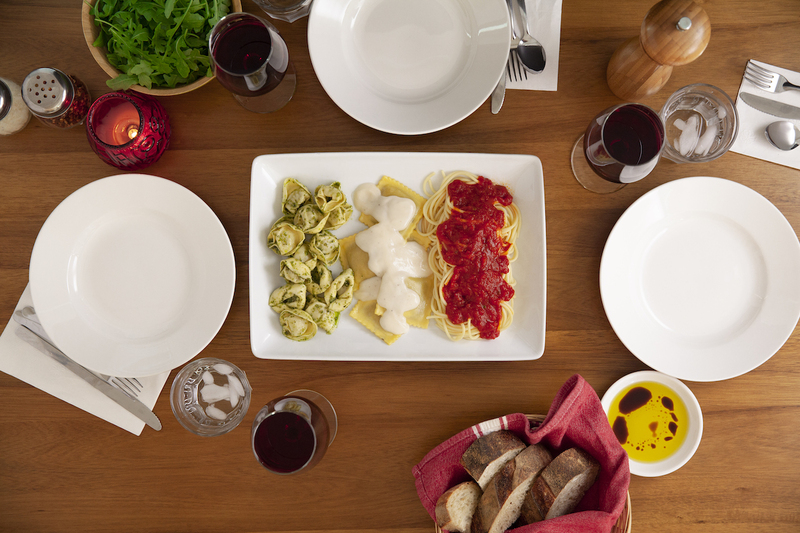 The more, the merrier when it comes to gathering around the table for family-centric holidays. Mother’s Day, Father’s Day, and Easter were the moments when the average party size increased more than 15%. Way to show up for the folks that matter most to you! How did your stats stack up? 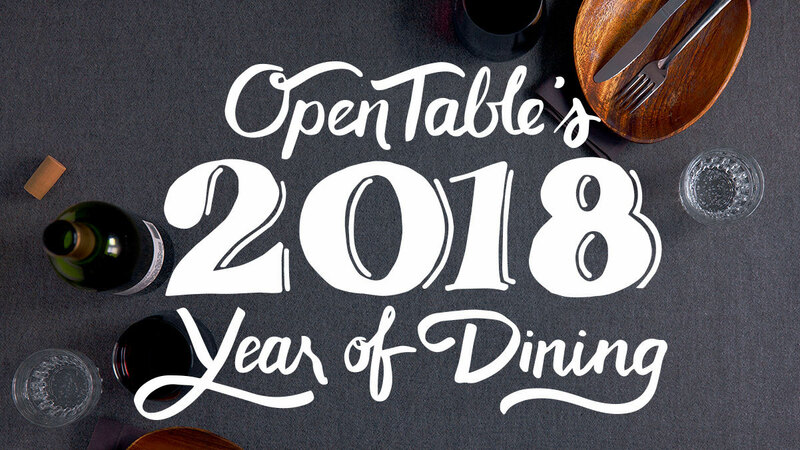 Tell us here or on Facebook, Instagram, Pinterest, or Twitter using the hashtag #OpenTable365 And, for even more delicious stats, check your inbox for our email. 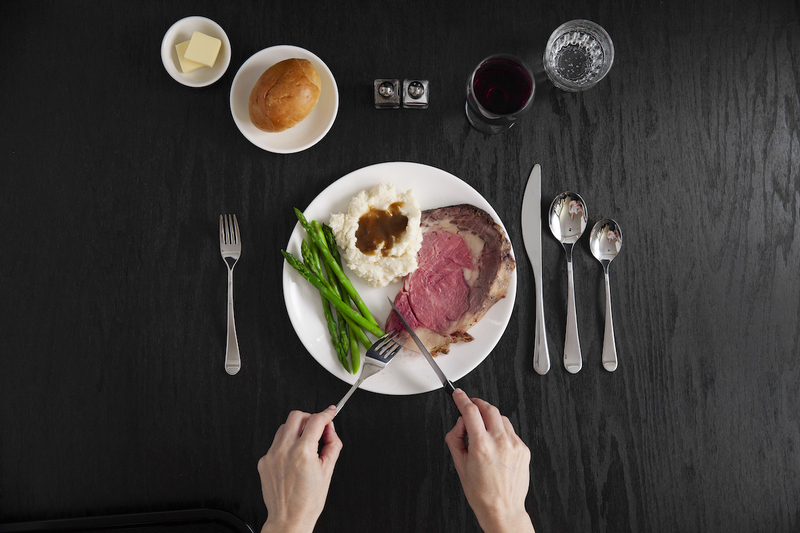 Remember to snap + share your #dishpics with us on Instagram for a chance to win in our weekly giveaway.